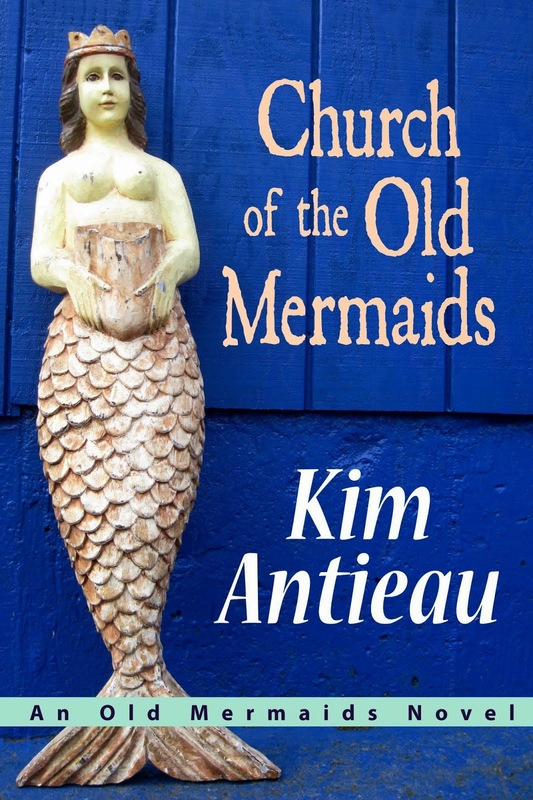 Church of the Old Mermaids: Why Does the Dirt Shine? Why Does the Dirt Shine? “Why does the dirt shine?” Lily asked. Myla smiled. The Church of the Old Mermaids had no dogma, but Myla did adhere to at least one golden rule: Answer all questions put to her by a five-year-old child with honesty and beauty. 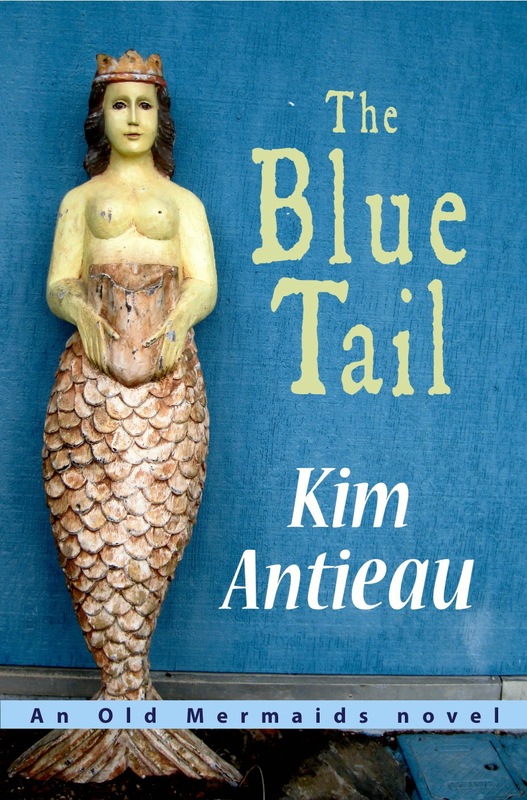 ALL PHOTOGRAPHS AND WRITTEN MATERIAL COPYRIGHT © BY KIM ANTIEAU UNLESS OTHERWISE INDICATED. MAY NOT BE USED WITHOUT PERMISSION.